SERVPRO of Catawba County West is your local disaster cleanup and restoration company in Hickory, NC, and the surrounding areas. Since 2014, we have worked with numerous local property owners to restore their home or business following damage from fire, water, mold, storms, and more! 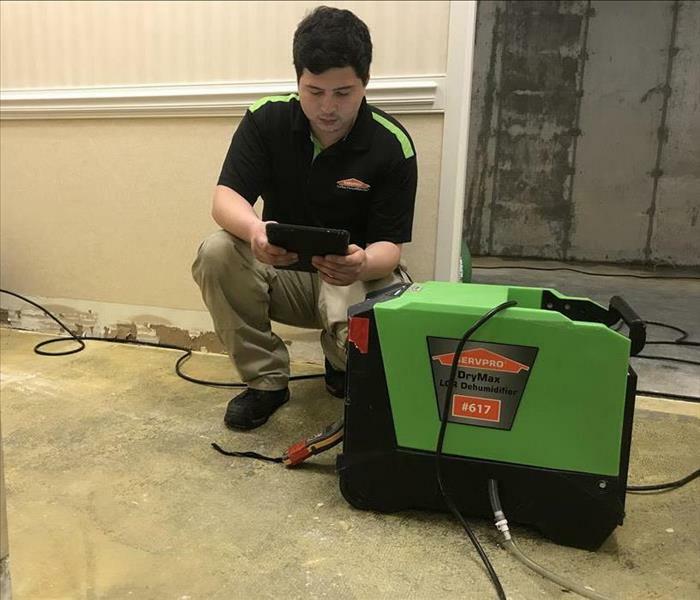 Our team of SERVPRO heroes is highly trained and regularly gets recertified to maintain the high level of service that our customers expect. We offer 24-hour emergency services and are capable of immediately responding to any-sized disaster. We are locally owned and operated, but we have the resources of a large national chain. SERVPRO of Catawba County West is locally owned and operated, so we’re already close by and ready to respond immediately when you need us. We’re also part of a national network of over 1,700 Franchises, which gives us access to more resources for larger cleaning or restoration projects or major storm scenarios. Franchise owners Kim and Randy Williams explain what drives them to do their very best!